Dental sealants are very thing coatings used to fill in deep grooves and pits in teeth that can harbor bacteria. Sealants are applied to healthy chewing surfaces of the teeth to prevent decay and cavities – especially among children. According to the Centers for Disease Control, tooth decay affects more than half of children ages 6 – 8, and even more older children and teens. 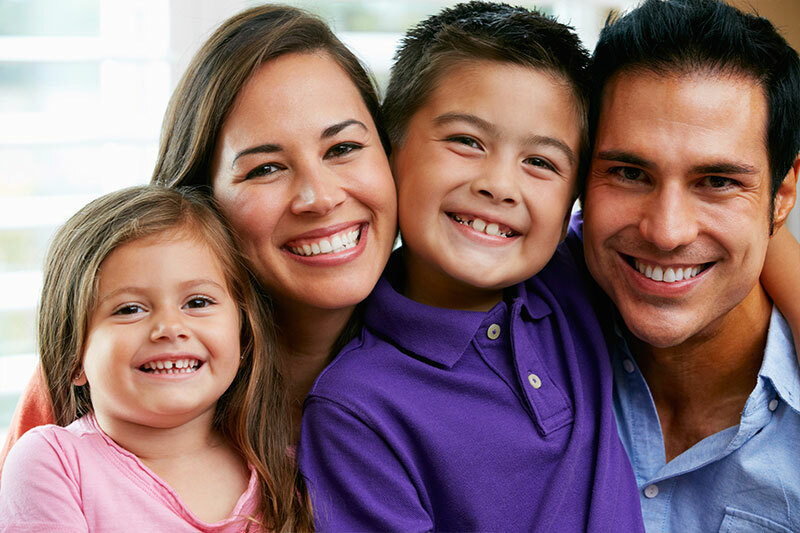 By applying sealants, families can prevent decay and the save on the costs associated with filling cavities. If you plan to get dental sealants in [city], the CDC recommends doing so shortly after the molars have erupted from the gums – usually beginning around age 6. Many Tracy parents choose sealants for their kids because it is more affordable and less invasive to prevent cavities than it is to treat irreversible dental decay. How do I know if Tracy dental sealants are right for my child?